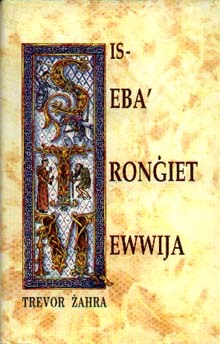 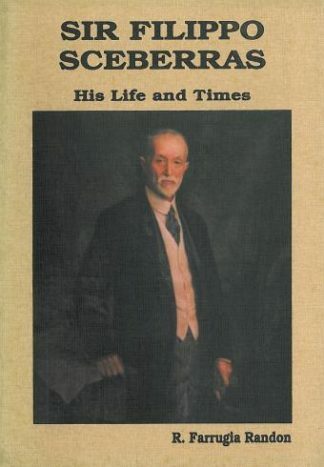 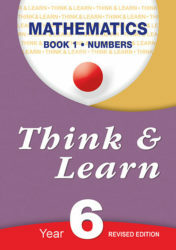 As with all books published by BDL, our intention is to make learning fun. 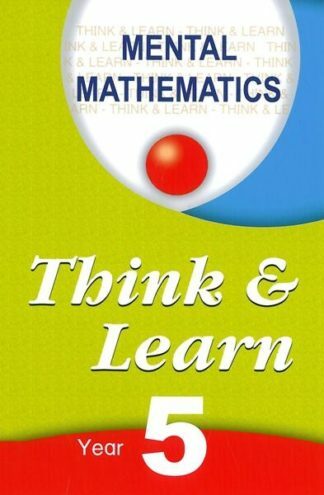 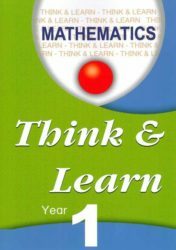 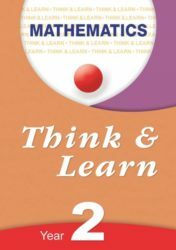 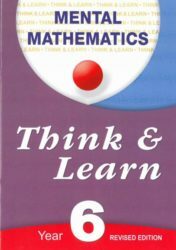 Think and Learn Mental Mathematics comprises of 24 sample papers for the test which students have to sit for in the Half-Yearly and Annual examinations as from February 2012. 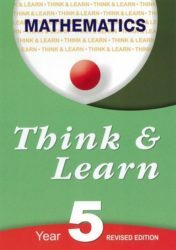 Think and Learn is an ideal revision tool and may also be used as a supplementary workbook throughout the year.